“In 1996 Costa Rica beat out Brazil, Chile, Indonesia, Mexico, the Philippines, and Thailand to become the site of Intel’s $300 million semiconductor assembly and test plant. Many factors made Costa Rica attractive to Intel – its stable economic and political system, its liberalized economy, a growing electronics sector, and incentives and tax breaks – but the crucial factor in securing its selection was it educated labor force. African countries would therefore be best served by investing in building their capabilities to strengthen economic diversification and gain a comparative advantage in key sectors that will drive job growth and income generation. In addition, in the knowledge economy, “once countries achieve literacy rates of 40% they can accelerate economic growth by opening their economies to technology transfer.” This is what Costa Rica did; which ultimately resulted in their selection by Intel. 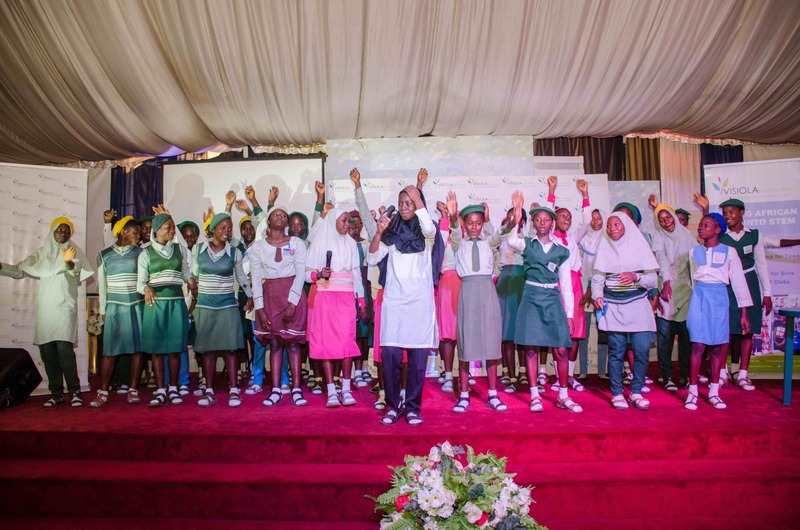 The country further embarked upon an ambitious program of curriculum reform, which culminated in its transformation into a competency-based curriculum that extends from pre-primary through upper secondary school. Its vision is to transform the economy into a knowledge-based one by 2020, better equipping children with the skills and competencies they need to fully participate in its future labor market. Finally, the government’s adoption of technology and promoting innovation creates positive externalities in strengthening the quality of the tiny nation’s labor force. Other African countries should learn from these experiences to seriously tackle the issue of human capital development. They must be dogged in pursuing real transformation in the education sector. Overhauling the existing curriculum is a crucial first step; which must be closely followed by significant improvements in the quality of instruction and in the utilization of technology and teaching aids from the early years. Moreover, the quality and number of teachers from the primary through to the tertiary levels must be strengthened, and not only in urban areas. Countries need to figure out how to deploy teachers en masse to underserved rural communities. The local governments obviously sit on the frontline in this regard. 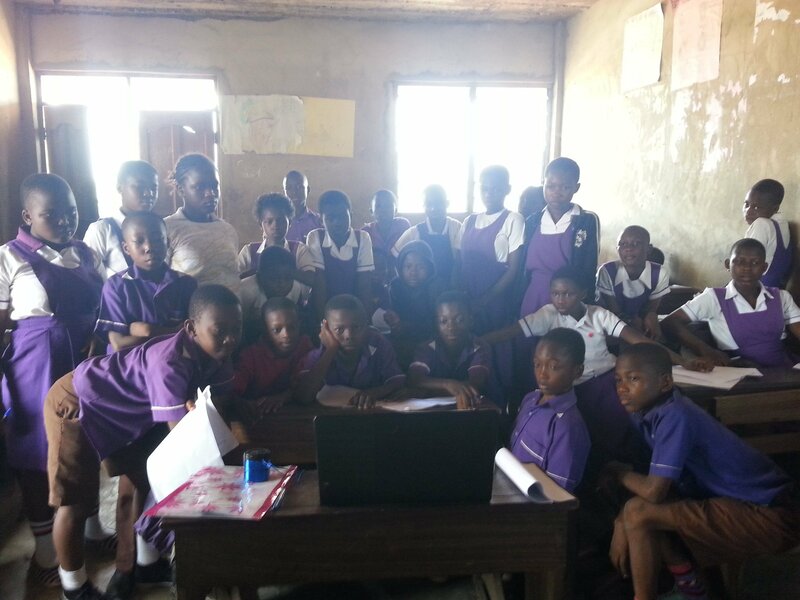 The Visiola Foundation, through its partnership with the FCT Secondary Education Board in Nigeria, works to improve educational outcomes for students attending public schools to help them learn valuable skills, embrace technology, and become employable. 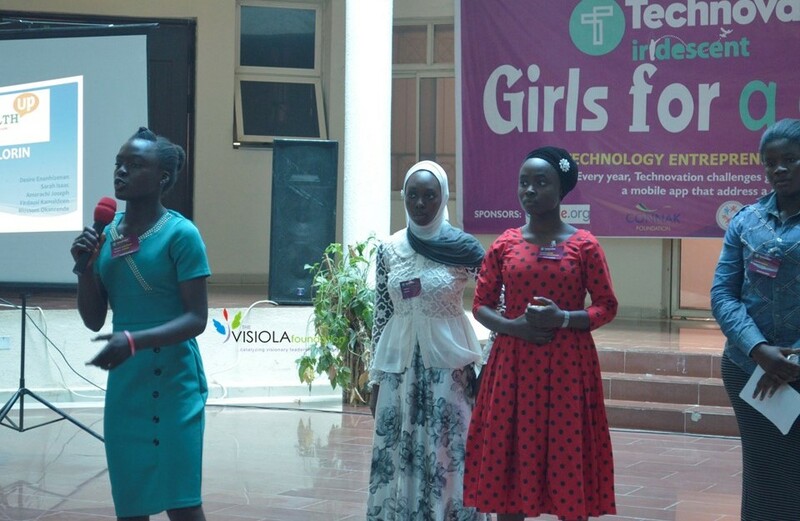 Our After-School STEM Clubs for Girls (ASCG) program has worked in 15 Government Secondary Schools across the Federal Capital Territory since 2016 teaching Robotics, Science, Engineering, and Computer Programming to 950 junior and senior secondary school girls. This guiding principle also informs our diverse camps that teach girls and young women about science, technology, engineering, and math (STEM), while building their confidence and interest in the STEM fields. We focus on girls in order to bridge the wide gender gap in the STEM fields, while directly tackling the limiting cultural stereotypes and barriers. 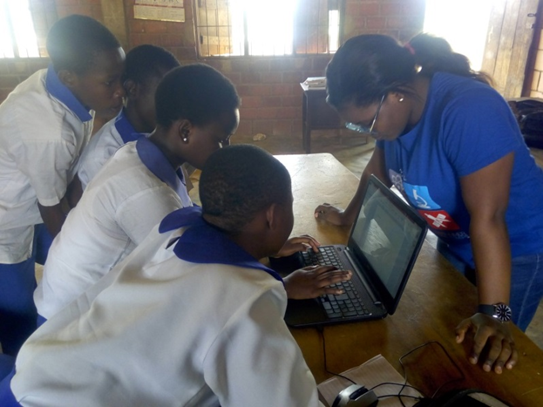 Since 2015, the Foundation’s STEM Camps have exposed 155 teenage girls in Ghana and Nigeria to the STEM fields. Students have been taught how to code, build robots, conduct scientific experiments, and build renewable energy prototypes. 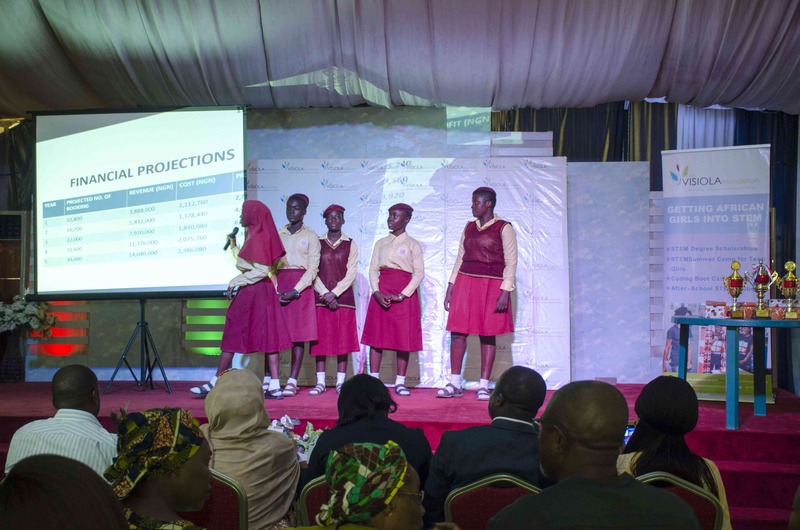 Partners and sponsors have included Schneider Electric West Africa, Young Engineers Nigeria, Intel Semiconductor West Africa, and Cargill Corporation. 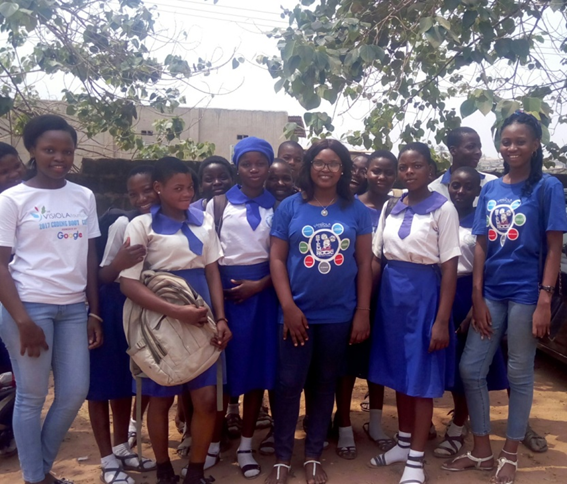 The Foundation’s widely publicized Coding Boot Camps and Workshops in Abuja, Enugu, Ibadan, and Lagos have taught over 160 young women how to code and build mobile applications. Students have gone on to complete internships at Quanteq Technology Ltd., while others have secured better paid, full-time jobs and freelance opportunities. 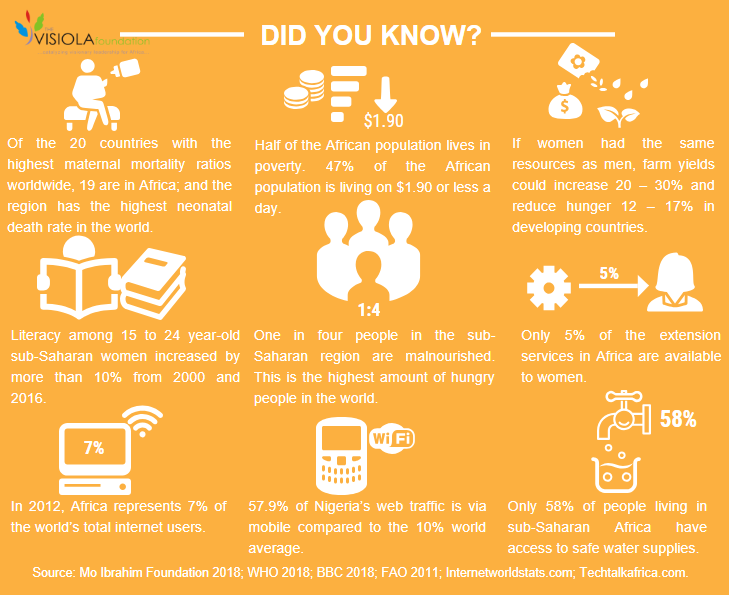 The camps have been supported by tech companies, including Google Corporation and Cellulant Nigeria. There is a lot of work to be done but with the right type of leadership focused on building human capital, countries can indeed become magnets for manufacturing as Rwanda, Costa Rica, and others have shown. We had an exciting and transformative second quarter. 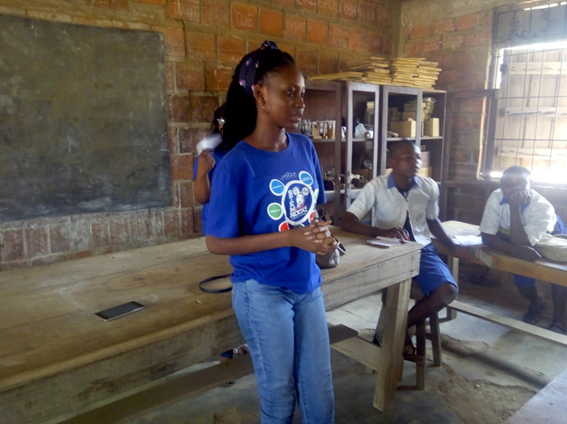 Our scholars at Lead City University (LCU) continued their community projects to teach science, mathematics, and technology to high school students in poorly resourced public schools. 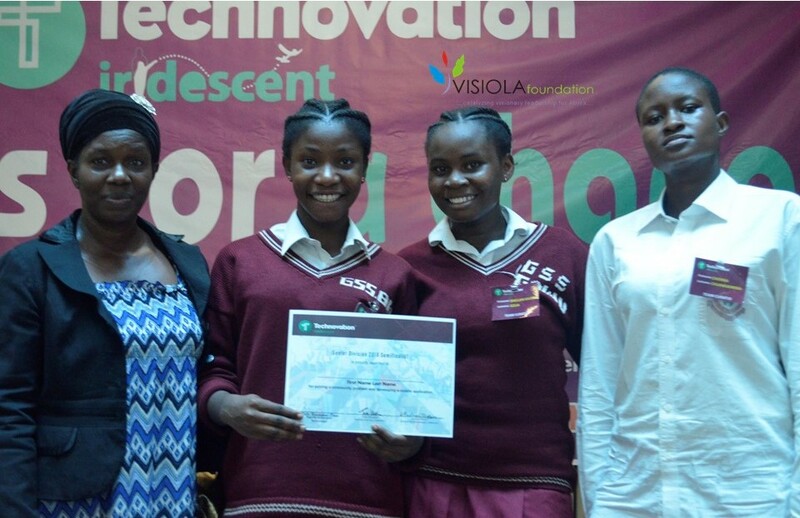 Students in our ASCG Program qualified for the semi-finals of the Technovation Challenge Regional Pitch Competition in Nigeria. We also closed out the ASCG academic year with our inter-school competition where student teams presented mobile applications, such as “Fixit” that connects vehicle operators to expert mechanics and other car-service providers in a timely manner, and a health app that enables patients request doctors, nurses and midwives to attend to their health needs in the comfort of their homes. 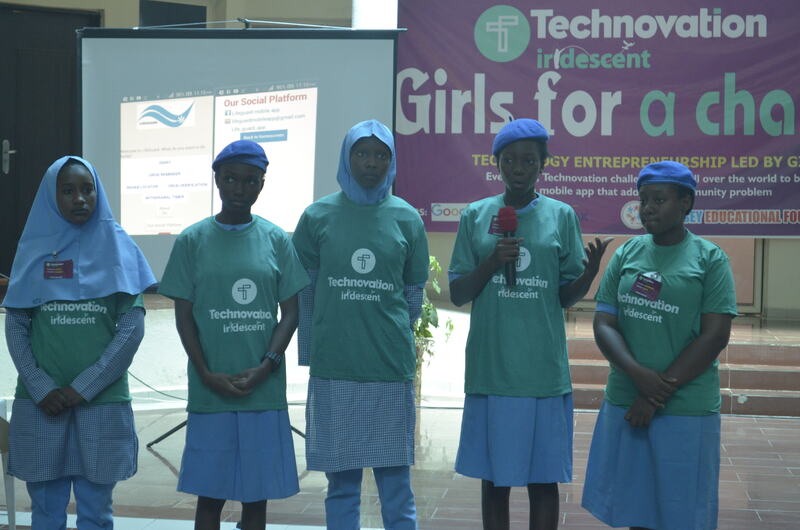 The projects were presented to a panel of judges from Intel West Africa, Tech Specialist Academy, Cybersecurity Experts Association of Nigeria, Abuja Electricity Distribution Company, and OTRAC Nigeria. We hope you enjoy reading about our students’ activities during Q2. 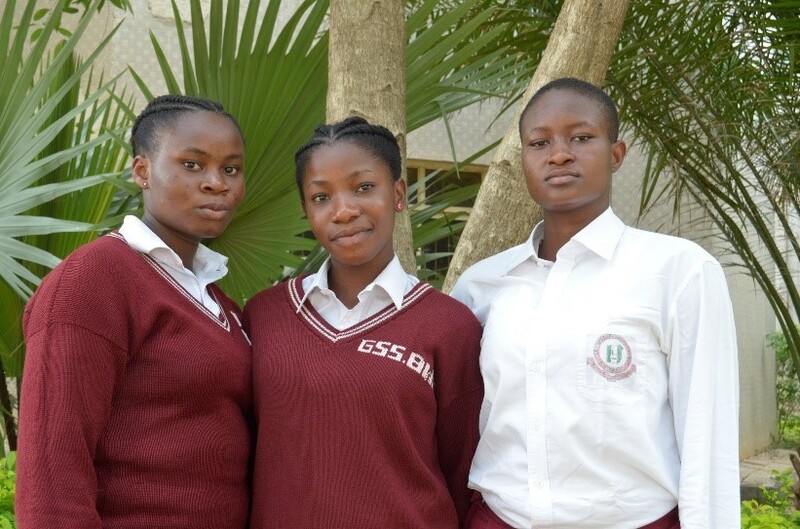 Rachael, Ayomide and Darasimi, 2014 and 2015 Visiola Foundation Scholars implemented their community project to mentor and guide secondary school students in Ibadan in choosing careers. The scholars are currently pursuing degrees in Biochemistry and Microbiology at Lead City University. As part of their project, the scholars teach physics, chemistry, mathematics and biology in underserved public secondary schools. This is to ensure that the students have a good understanding of the concepts, while helping them identify their strengths and weaknesses. The scholars also mentor the students to determine their interests and further advise them on how to deepen their knowledge in their stated fields. The scholars have observed that mentoring the students in public schools is life changing, as it positively impacts the students’ academic and personal goals. Regular interaction with these students has helped to give them renewed confidence to achieve success in all that they do. 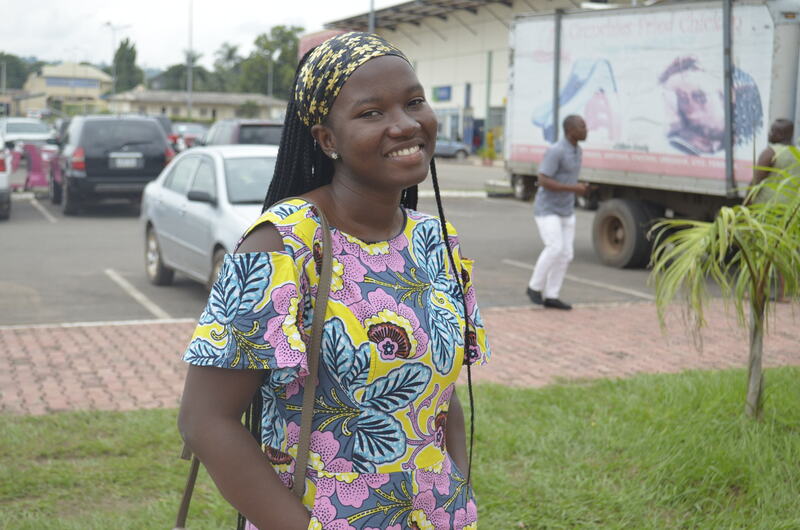 Edna, who is two years into her Bachelor of Science degree in Electrical Engineering at Ashesi University College in Ghana has been busy implementing community projects. “As part of my course work at Ashesi, I was exposed to a lot of new things and diverse ways of learning. 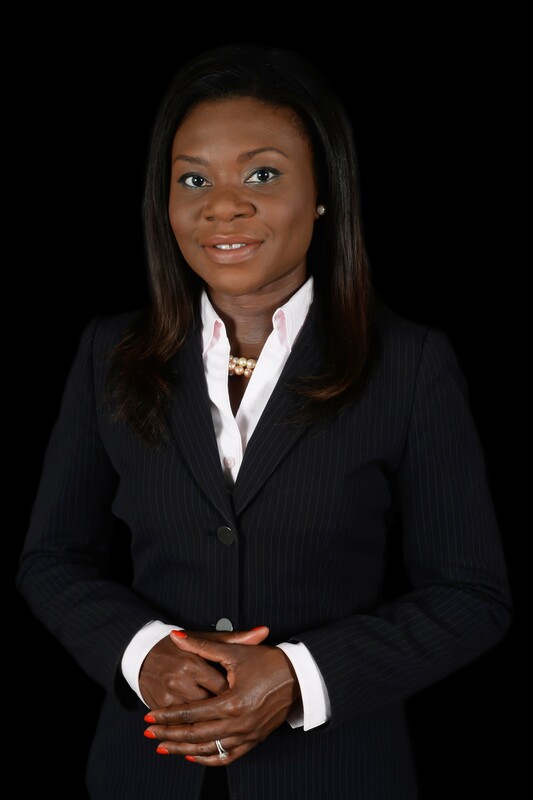 I learnt to show concern for my surroundings and undertook various projects to impart my knowledge and improve the educational outcomes of the less privileged. One of the projects I worked on in my first year was aimed at improving the reading and writing skills of primary school students and prepare a strong foundation for their development. 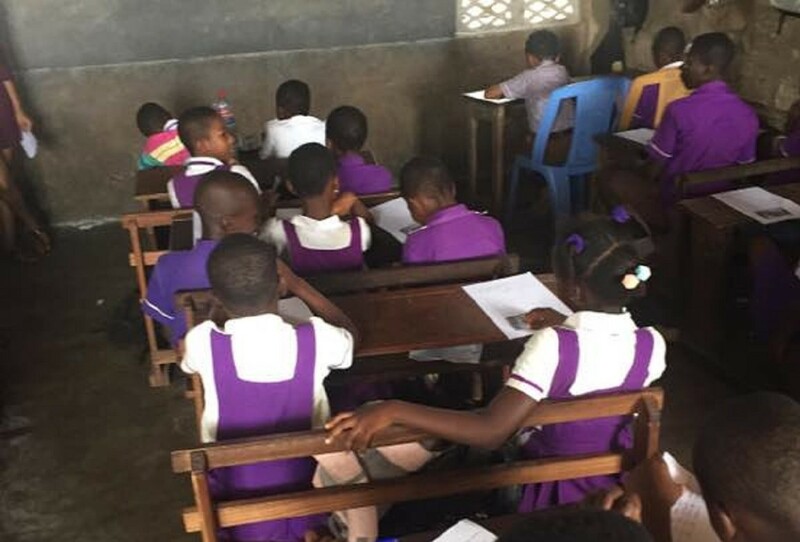 I joined a group and we assisted in organizing reading and writing clubs (also known as ReadRight Clubs) in two primary schools in Kitase, a small community in the eastern region in Ghana. As part of our methods, we used video, audio, games and other engaging tools to teach the students. We also organized frequent quizzes to measure our impacts on the students. By the end of the academic year, we observed significant improvement in their academic performance as their confidence level soared. 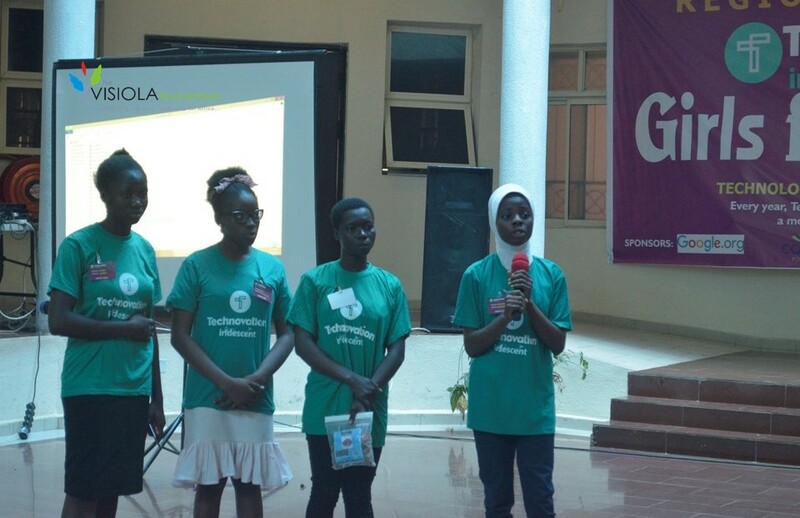 Chidera, Shellanvivian and Grace teamed up to participate in the Technovation Challenge Regional Pitch Competition on May 19th, 2018, and were selected to proceed to the semi-finals stage of the competition out 30 teams who competed in Abuja. 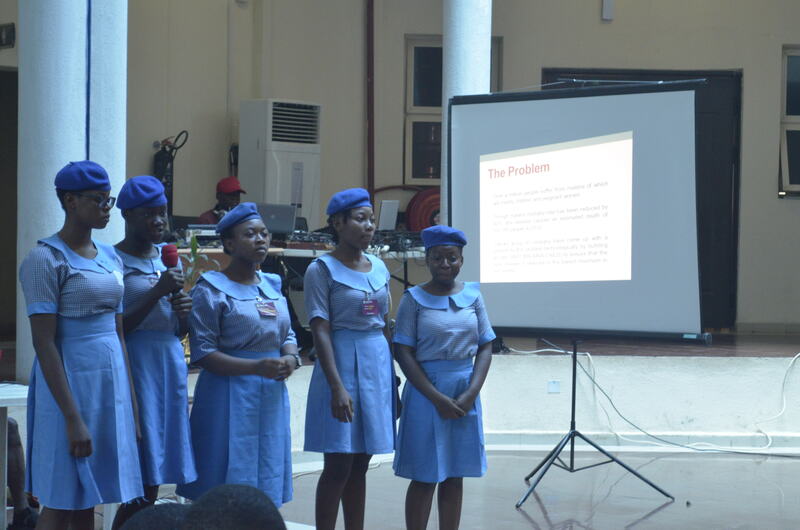 Under the name Team Curatio, the girls developed a mobile application called Treatmentio to enable patients to book medical services at home from registered doctors and nurses in their community. 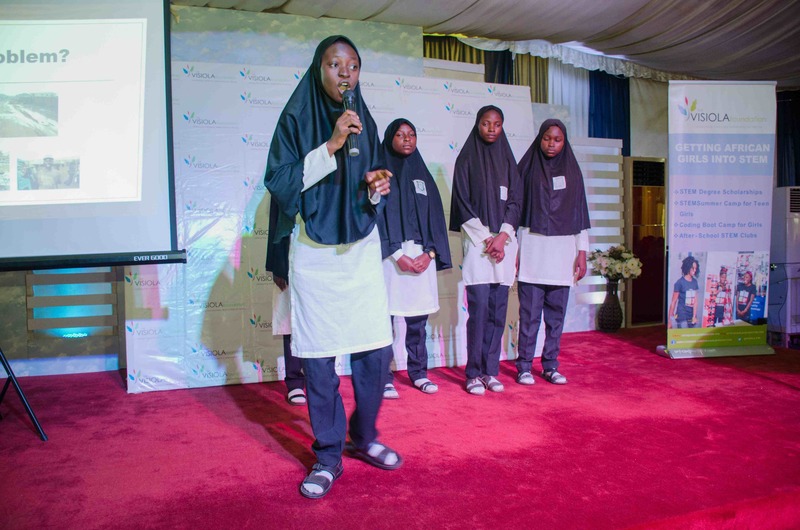 The girls hope to develop their application further after the competition and launch it in Nigeria to address the slow response to emergency situations and inadequate medical facilities in hospitals. 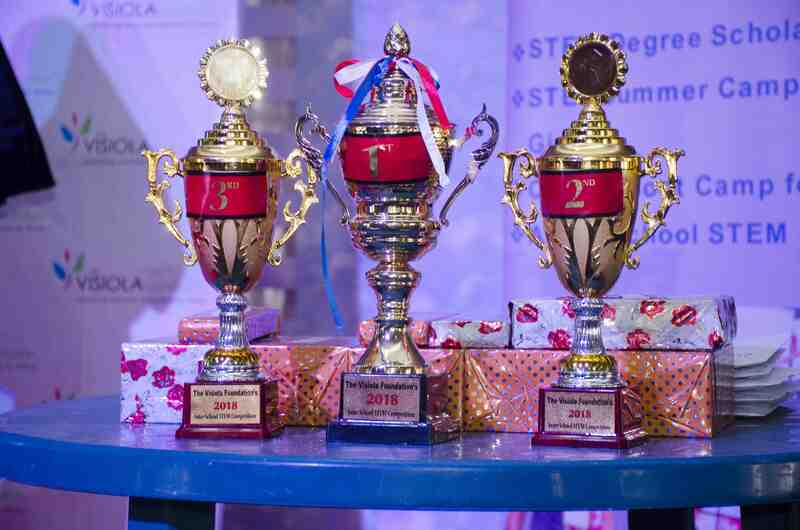 We held our annual end-of-year inter-school competition on Wednesday, June 13, 2018 to close out the 2017-2018 After-School STEM Clubs for Girls (ASCG) Program. The program focused on Robotics and Mobile App Development. 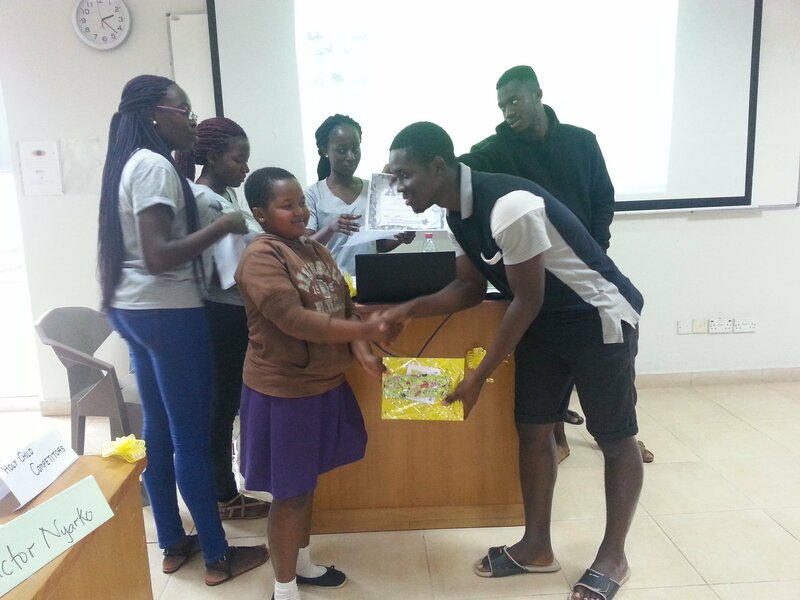 Students were also coached to identify pain points in their communities and develop solutions to them. This targeted approach aimed at inspiring a degree of responsibility in the students to view challenges in their locality as opportunities to explore and use mobile technology and robotics to create lasting value. The students learnt how to build robots and mobile applications as they were tasked to develop mobile technology solutions. These activities are helping to strengthen the theories they are learning in their mathematics and physics classes. They are further learning how to think analytically, solve problems creatively, and work in teams. 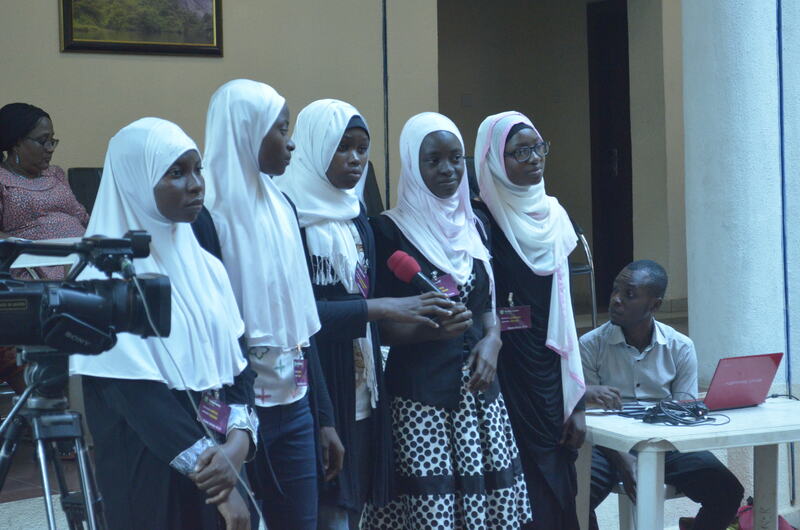 The inter-school competition allowed students in the ASCG program to showcase their newly acquired skills in mobile programming. In his Keynote Address, Mr. 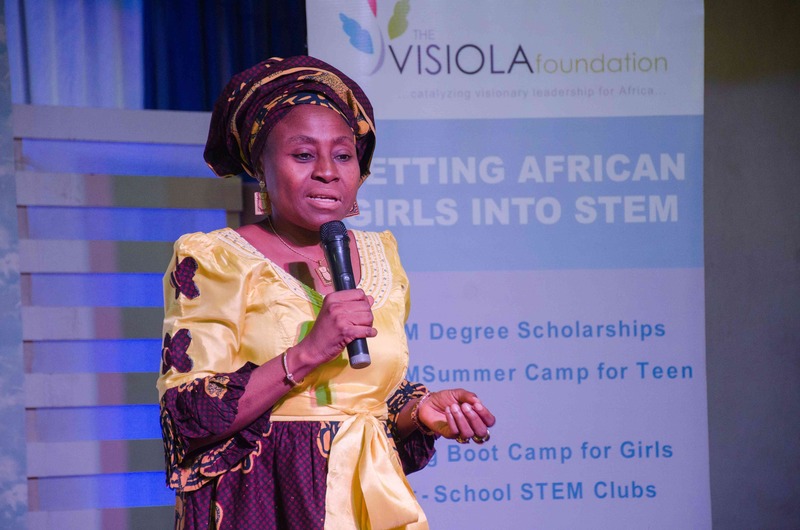 Sunny Monidafe, Acting Chairman of the Federal Capital Territory (FCT) Secondary Education Board (SEB) said the importance of STEM in solving problems cannot be overemphasized, hence the Board’s readiness to collaborate with the Visiola Foundation to enhance teaching and learning in Government Secondary Schools. Mr. Moniedafe explained that the work of the Foundation will bring out the students’ innate abilities and develop their logical, analytical and reasoning skills which will enhance their academic performance. 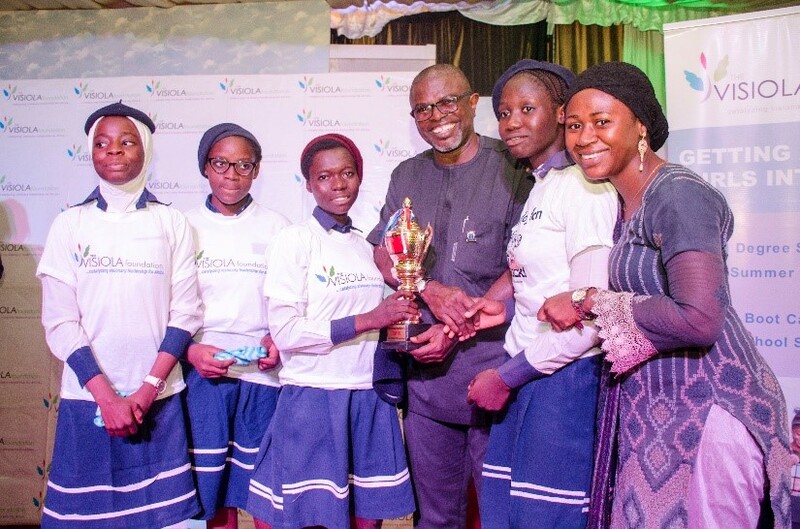 He added that the STEM program helps to strengthen girls’ technological competence for entrepreneurship and self-reliance, thereby adding value to the nation’s economic development. 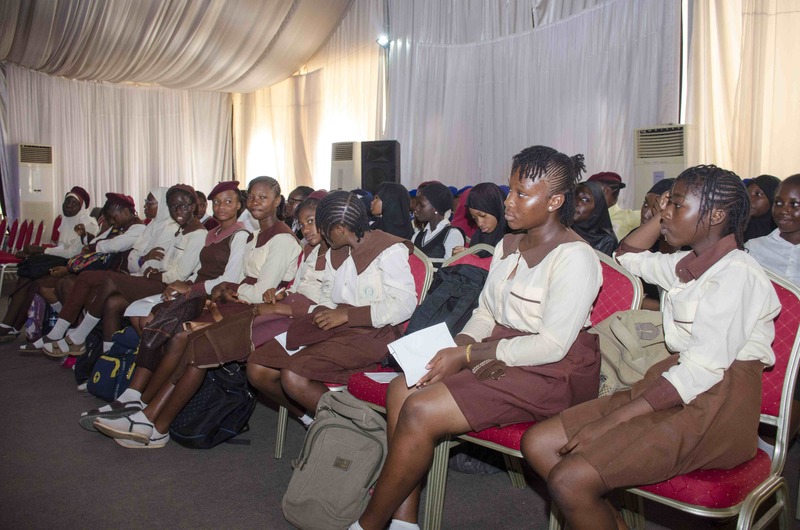 In her goodwill message, Mrs. Nanre Emeje, Secretary and Acting Director (SEB) advised the girls to focus on their God-given talents and engage in relevant research that will further enhance their abilities for greater success. 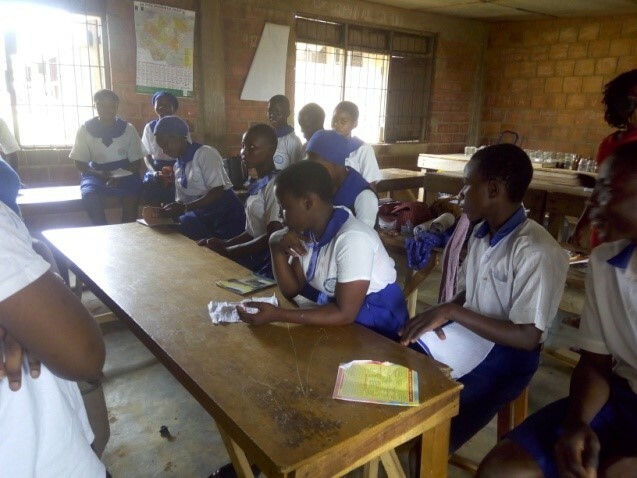 The Visiola Foundation worked with 530 students from 15 Government Secondary Schools in the Federal Capital Territory in the 2017/2018 academic year.